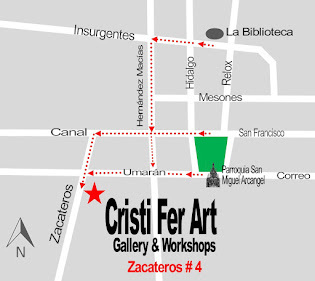 Cristi Fer Art Gallery and Workshops, in San Miguel de Allende, Mexico: Is it safe to visit San Miguel de Allende Mexico and can I take the chance to enjoy a painting vacation away from snow in 2014-2015? 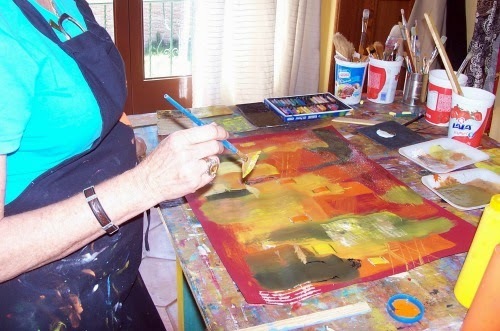 Is it safe to visit San Miguel de Allende Mexico and can I take the chance to enjoy a painting vacation away from snow in 2014-2015? Many have asked us this questions! 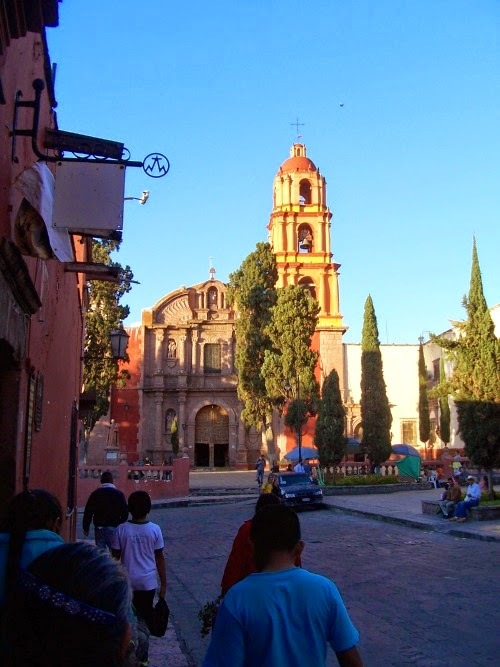 We lived in San Miguel de Allende and for some times in Guanajuato, the state capital, for about 4 years. We consider our self fortunate! 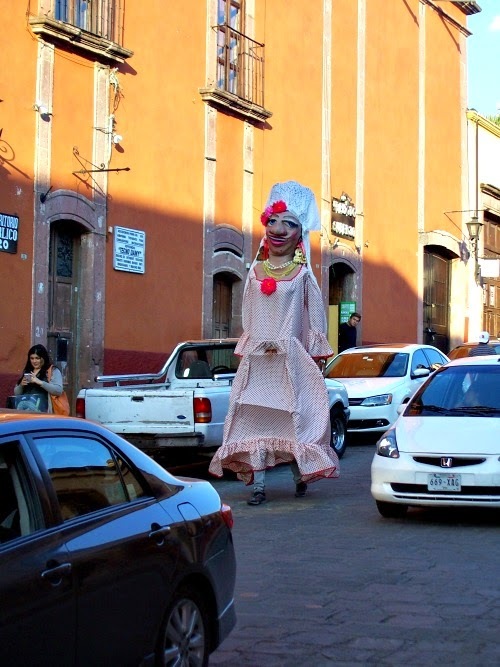 Thursday afternoon in San Miguel, going to the bus stop. Located in the center of Mexico, about 4 hours drive from Mexico City, Guanajuato is one of the most beautiful, cultural area of Mexico and it's blessed with fantastic weather all year around. The streets are full of people starting as early as 6 AM, rushing to work, later you'll see parents taking their kids to school, the tourists start looking for a coffee shops about 9 AM. It is an over all friendly and relaxed atmosphere. The local bakeries, such as la Espiga on Insurgentes, has delicious whole grain goods! The streets are busy all day and into the night. So far in 4 years I did not witness a street fight, burglary, or police bothering anybody. Yes, I know people who's camera was stolen, and neighbors who had their home broken in. On the other hand we have Chicago, Miami and Seattle TV channels, and every time I watch their news I could think that it must be very dangerous walking in the streets of this cities. Well, I know better since I lived in NYC and Seattle and know that they are great cites to live in, just use your common sens. So this apply here! There are Canadians, Europeans and Americans moving here every year. 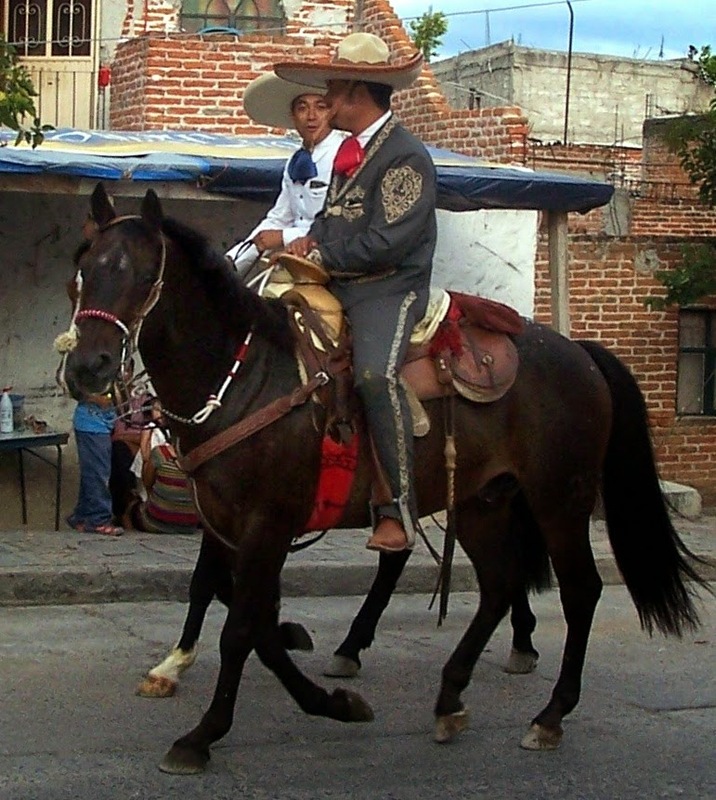 Many own homes and spend 1-6 month enjoying the great life in Mexico! Yes, there are parts of Mexico we would not visit at this moment but we are grateful to be a state and city that keeps us feel safe and enjoy the daily living. There are bulletin board on which ex patriots post, and I've read questions like " What is the safest way to get home when I am to drank to walk? Can I trust the taxi driver?" Or I have seen many tourists sitting in a restaurant with their bag wide open on the floor next to them, the wallet, camera, passport hanging in plain view. Also I have seen ladies in the market, with their purse wide open hanging on their back with personal belongings easy to access by any one. Now common sens may tell you to watch over your staff in England, Italy or Patagonia or in your local Shopping Mall. 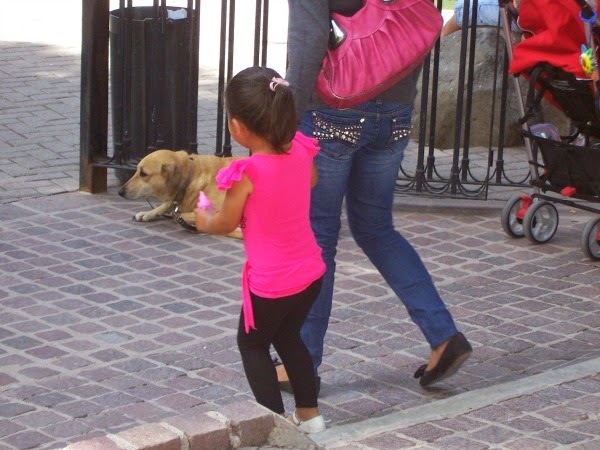 No matter if you travel to a First World or a Third Works Country like Mexico, there will be pick pockets . Are any in your own country? 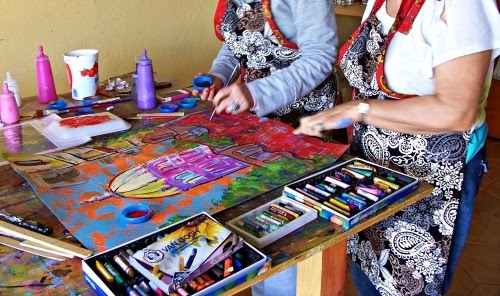 I invite you to consider all this and consider San Miguel de Allende as your family vacation destination or as a solo traveler a place to take an art and painting workshop, relax and enjoy the shopping, restaurants, cafes and street entertainment! 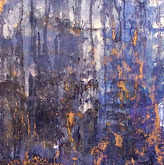 Contact us a Cristi Fer Art Studio to schedule a week of painting! Beginners and novice welcomed!